Giti Tire has been named ‘Top Commercial Vehicle Tyre Brand’ in a comprehensive countrywide study organised by China’s leading CV magazine. Commercial Motor World’s survey involved live interviews with 110,000 participants over a six month period, covered 24 tyre brands and utilised the expertise of several leading Chinese universities. At its conclusion, Giti Tire was given the accolade of Customer Satisfaction Award. Drivers accounted for more than 80% of those surveyed while the remainder were transport and corporate managers. All participants provided a comprehensive picture of their attitudes and experiences to allow a direct consumer evaluation of commercial vehicles and component parts. 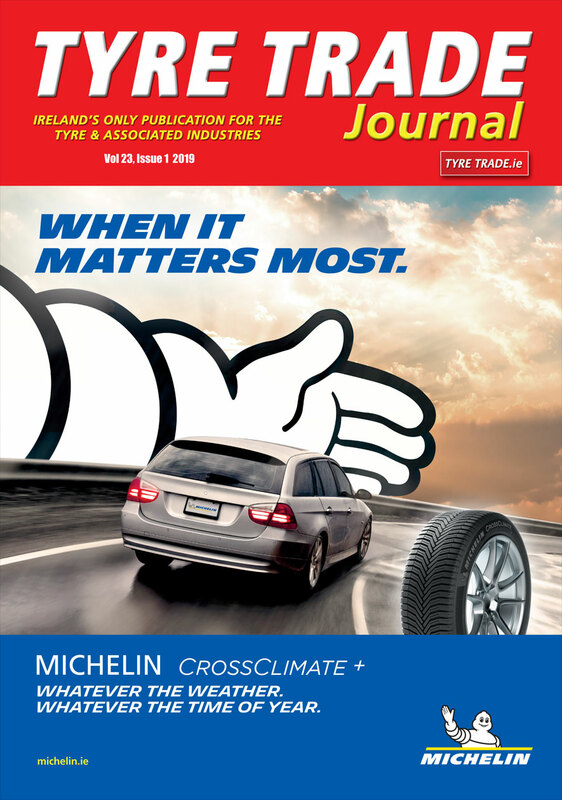 Richard Lyons, managing director – Europe for Giti Tire, said: “This has been an extremely comprehensive survey, one of the most thorough of its kind, and the results clearly demonstrate both the research and development and manufacturing capabilities of the business. Chris Bloor, General Manager for Giti Tire, added: “As we continue to expand into new markets, being able to provide high quality products that deliver superior performance is our top priority. Commercial Motor World is published every month and has a circulation of 35,000 operators of trucks, vans, buses and trailers.